Five of the best Canada-related links turning our heads and occupying our minds over the last week. The Group of Seven is best known for their artistic exploration of the Canadian wilderness, but the group in fact comprised those from quite wealthy and cosmopolitan backgrounds. 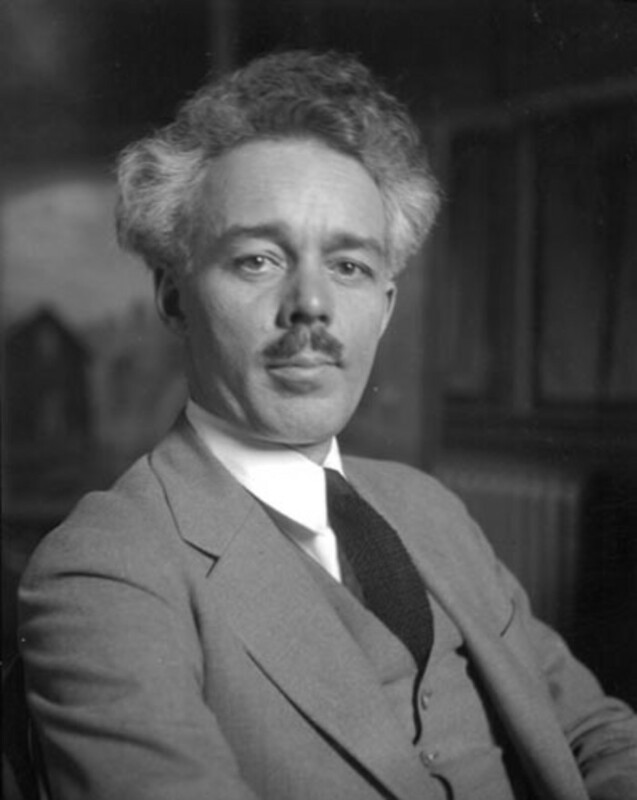 This was particularly true of the odd and enigmatic Lawren Harris, in many ways the group’s leader and subject of this deep dive profile on the eve of a new collection coming to Toronto’s AGO. How do places get their names, and how does that affect how we imagine them? Geographer-linguist-anthropologists Lisa Radding and John Western explore what’s in a name when cultures collide and how these clashes still matter today. An exploration of Canada’s very low duty threshold (the lowest in the developed world), and what it means for retailers and customers. Remember last week’s look at the Trudeaus’ comic book roles? It turns out a whole host of comic book characters are secretly Canadian! Check it out in this piece from the CBC. In some circles, Toronto is known for its depressing post-war architecture, prioritizing density at the expense of aesthetics or even community safety. But there is another side to the story, according to this Active History piece which explores some of the plans that were set aside. A fascinating look into intentions and interventions in post-war planning history.